1. 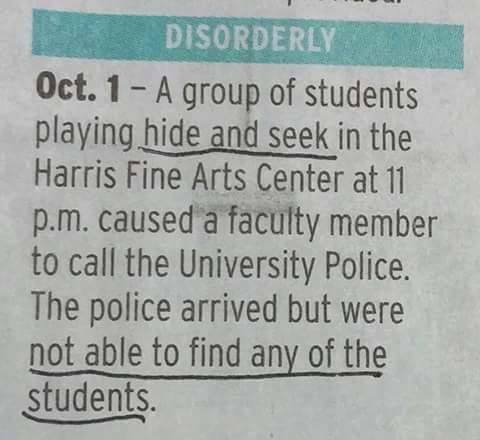 These cunning students, though. 2. We’ve all been there. 5. Portobello mushrooms will do that to you, alright. 12. 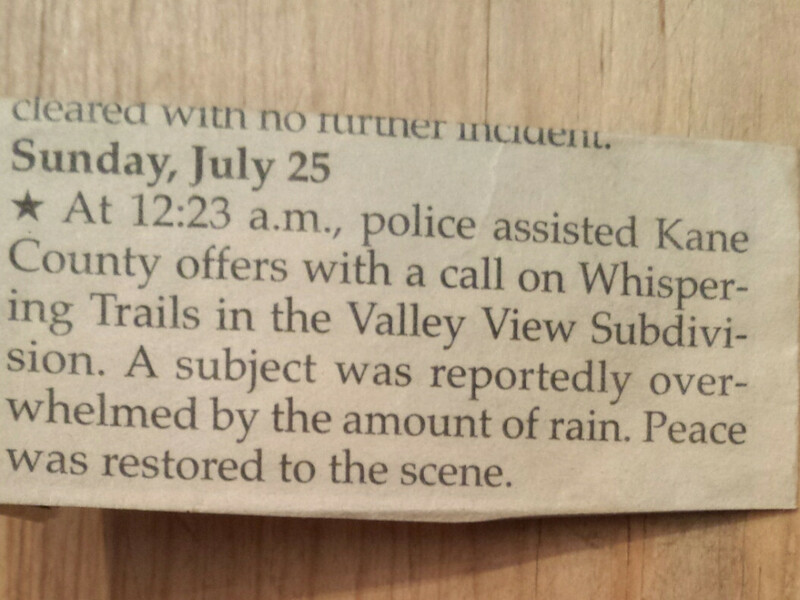 Imagine if people calling the guards every time it rained in Ireland. 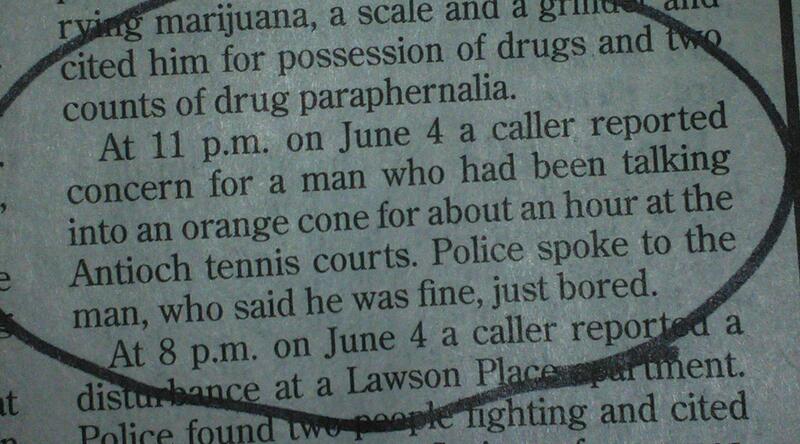 Email “13 of the most hilariously mundane police reports ever”. 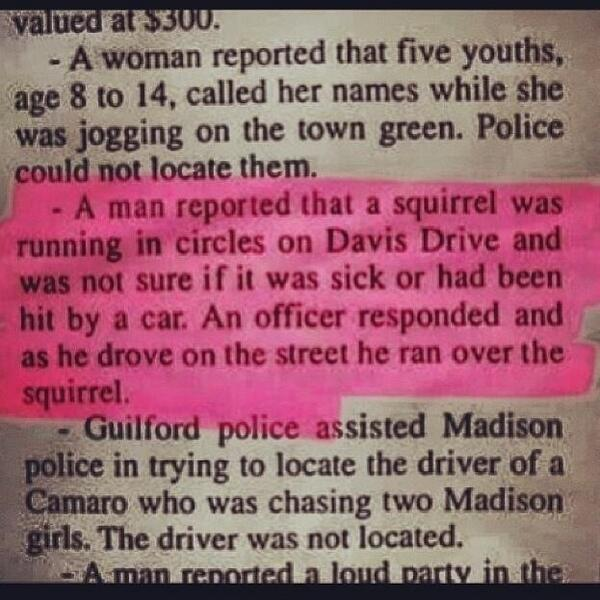 Feedback on “13 of the most hilariously mundane police reports ever”.